OnePlus 3T now on sale. Price drops at Php 19,990 in Digital Walker Stores. OnePlus 3T is now sold for just Php 19,990. Local distributor Digital Walker slashes Php 5,000 off of the handset's price in the anticipation of the OnePlus 5 release. 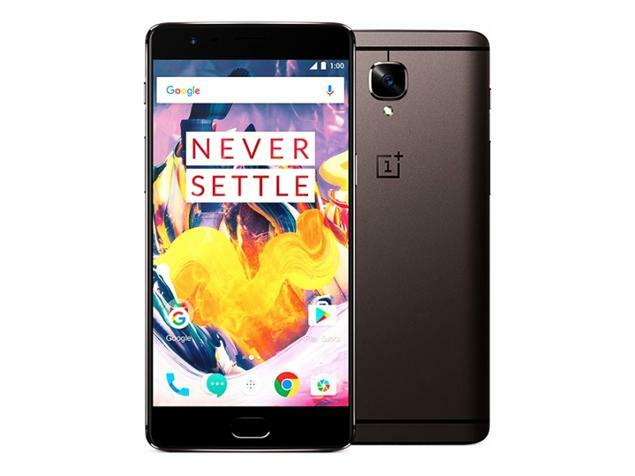 The OnePlus 3T is dubbed as the "flagship killer" due to the company's very practical price standpoint despite the fact that the hardware is of flagship caliber. OnePlus 3T is the improved version of the OnePlus 3. It packs a 5.5-inch full HD AMOLED display with 401 ppi pixel denstiy. It also boasts a whopping 6GB of RAM on top of the powerful Qualcomm Snapdragon 821 chipset. The handset boots with Android 6.0.1 Marshmallow with Oxygen OS and gets juiced up by the 3400 mAh battery. Digital Wlaker is covering one year of device warranty if you buy the OnePlus 3T in their stores nationwide.